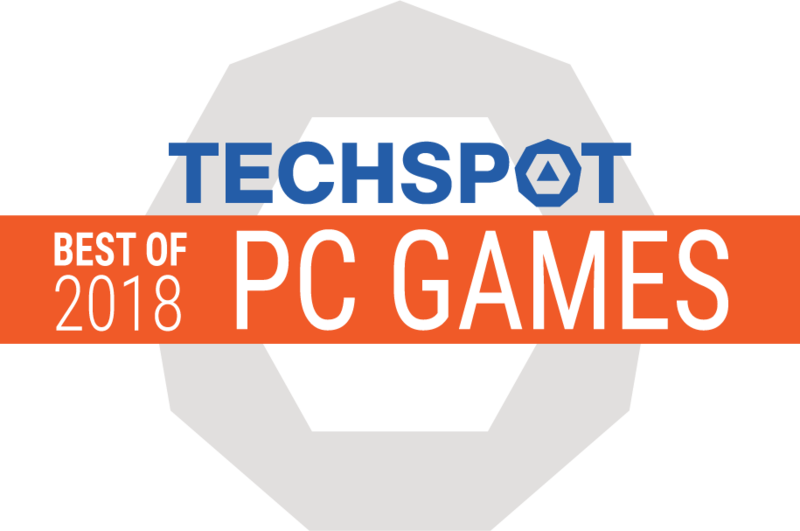 Epic Games has created an engaging twist on the battle royale genre that not only stands out from the competition, but is head and shoulders above. 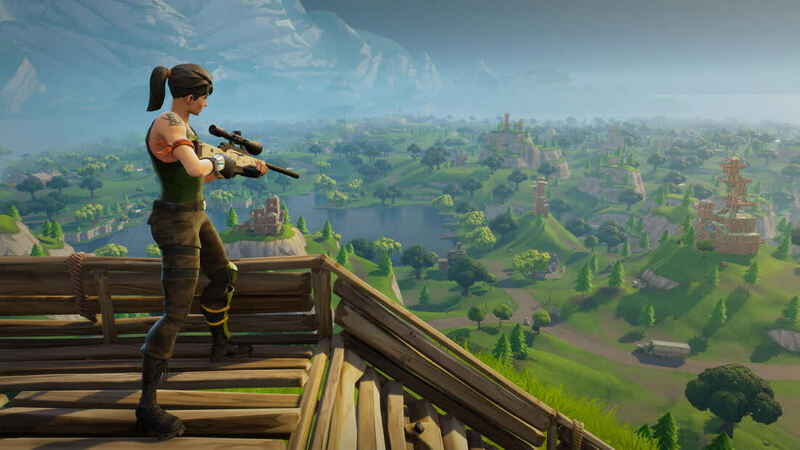 Fortnite is fast-paced fun, but doesn’t make the most of battle royale. What looks to be a straightforward building system steadily escalates to an elaborate display of tactical prowess. As the saying goes: It's easy to learn, hard to master. 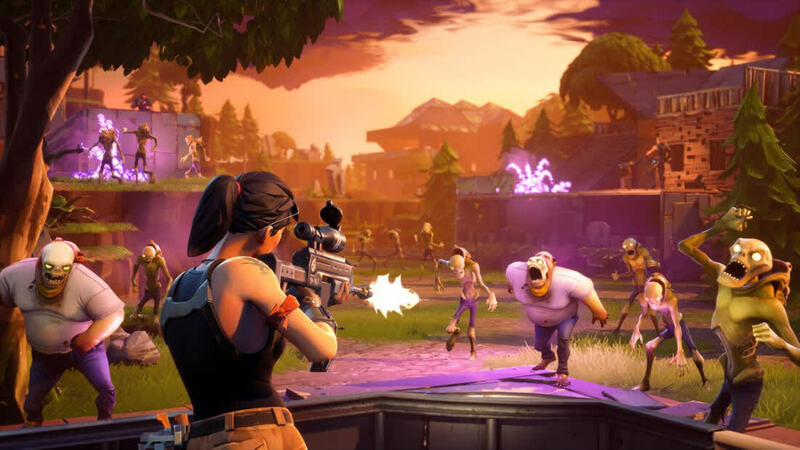 Although a few shortcomings in the map design eventually surface and fatigue in looting can set in, Fortnite rarely fails at challenging you in unexpected ways, resulting in something more than just another typical last-person-standing shooter. Battle Royale is free to play and beside the fact that it is considered a PUBG rip-off, there is nothing that I found lacking. It's just fun, the cartoony feel and less serious mood actually add to the fun while playing. 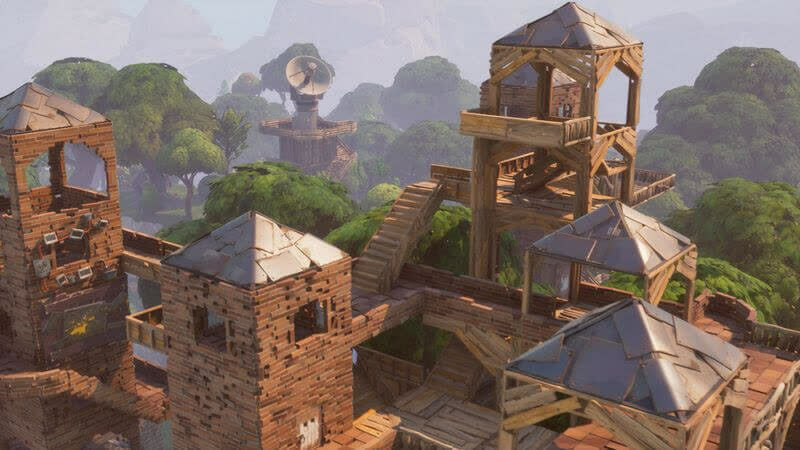 It’s tragic, because the procedural environments and fort-building tools should encourage some of the most creative, improvisational teamwork in games, but the bloated progression and loot systems stomp out that fire with ease. 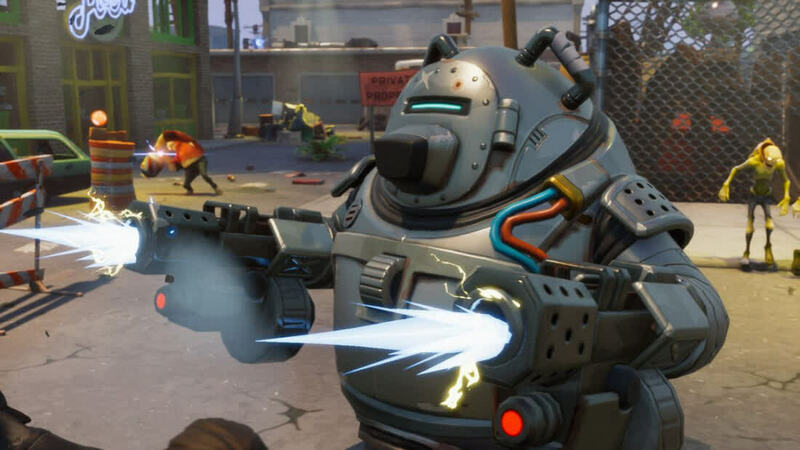 I started out really disliking Fortnite, but now that I’ve dug into its metagame, I actually want more. I want more of its collectible heroes so that I can explore different classes. I want a whole garage filled with shiny new survivors that I can mix and match into the perfect support squads. I want epic weapons with unique abilities to unlock. I even want more of the game’s sickly sweet storyline, which so far has been punctuated by fantastic voice acting. And I can get all that, so long as I’m willing to put up with the same, redundant gameplay for another 20 hours or more.